across 23 states and Canada. BSM has played over 700 DJ sets spanning many genres and styles. From IDM to minimal techno, dub to funky chillout, glitch hop to drum and bass, psytrance to ambient, you never know what you might hear in the seemingly infinite depths of his collection! Androcell, Solar Fields, Gus Till, Bluetech, Kilowatts, Aligning Minds, Jaia, Govinda, Third Ear Audio, Sleepy Koala, Liquid Stranger, Tripswitch, Piltdown Sound, Outersect, Kalya Scintilla, Hypnagog, Mustard Tiger and others! Still fascinated by the mystery of psytrance, in its many forms, BSM explores this potent musical language with a sense of humor and curiosity. Focusing more on the techy chunky side of things, deeper darker twilight and foresty sounds, you might also hear a rare set of suomi or daytime party grooves. Several years of music production has resulted in over 2 hours of original material, in a collaborative trance project known as Medimonkz, as well as newer material, spanning genres, made more recently alone. As one of the main organizers of TOUCH Samadhi he was responsible for the facilitation, decoration and promotion of countless dance events across the USA. 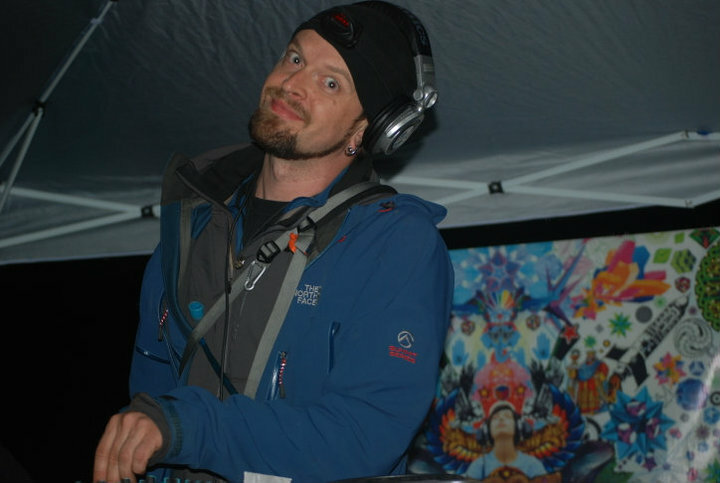 In addition, he has organized the downtempo stage at the infamous Gemini Festival for two summers. The downtempo monthly at which he was a resident and organizer, Immersion, ran 10 months straight and is hibernating until a new, ideal location is discovered. Working with Metacrew in 2010, resulted in 4 outdoor events and a well received monthly, Psyche. Back in Massachusetts, he’s now a member of Fractaltribe.